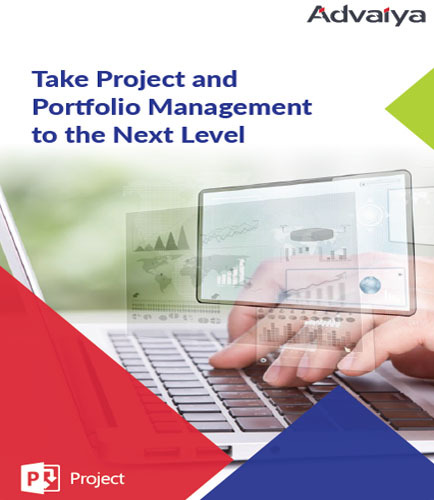 How can a right Project Portfolio Management (PPM) solution drive improved project success? 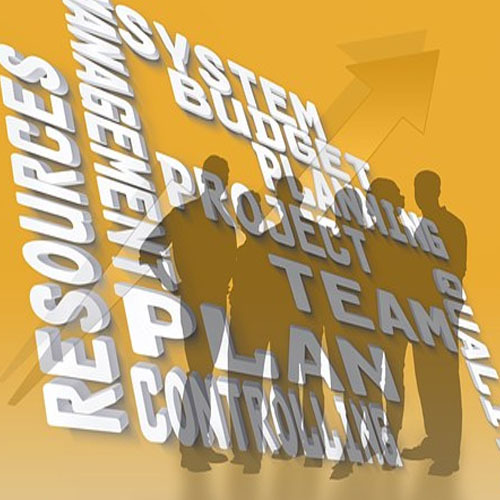 "How can a right Project Portfolio Management (PPM) solution drive improved project success?" A common reason projects fail is a lack of visibility over the entire spectrum of the project management process (PMP). Establishing a PMO is recommended to manage multiple projects and programs in collaboration under a centralized hub. By adhering to standardization, project teams can overcome hurdles and ensure that projects succeed. Bringing together data from different line-of-business applications and preparing a consolidated view eases the business innovation capability. To ensure the greatest impact, organizations need to efficiently handle large programs and invest in the right business strategy by understanding how projects are performing, and which projects should have the highest priority. How to improve collaboration between teams? What is the impact of low visibility and improper workflows? How do data-driven decisions improve project performance? What Makes a Project Portfolio Difficult to Manage? How to establish proper project management practices? How can AdValue suppliment Constant Business Innovation? Why Should You Choose Advaiya for PPM? What is Project Scheduling ? Project Scheduling is an integral part of Project Management which helps in the planning and execution of day-to-day tasks in an organized manner. Organizations employ tools for project scheduling, which help in identifying the task to be performed, estimating the resources required for its execution and also defines the timeframe to carry it out.